PBJ Marketing is an award winning SEO agency. 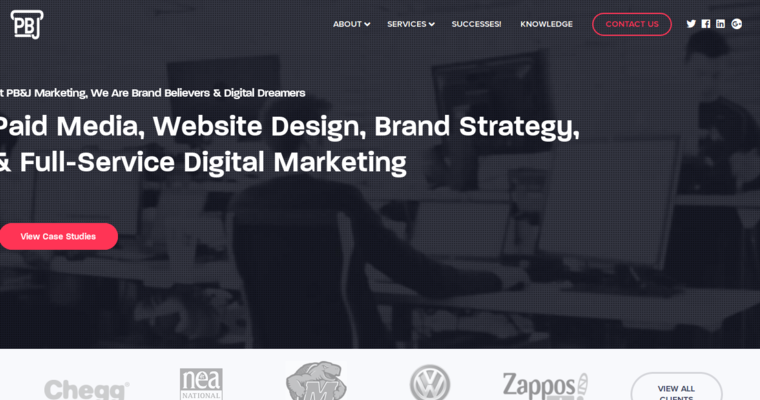 Their teams of experts specialize in both onsite and offsite SEO services. Onsite SEO services begin with a technical SEO audit of your site. This process examines codes and elements directly on your website to figure out what SEO practices need improvement. They also examine how search engines are reading your websites by looking for errors, needed updates and notifications that affect your SEO. 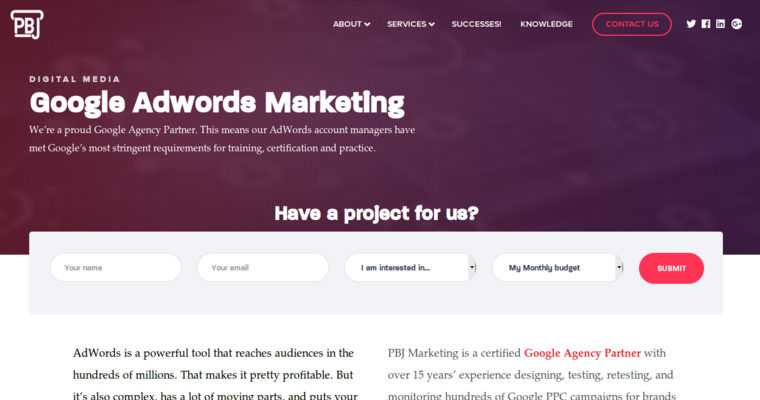 PBJ Marketing uses Google Keyword Planner Tool to analyze the content of each page of your website and come up with all the relevant keywords needed for SEO success. They are able to implement SEO changes on any CMS or website platform. For offsite SEO services, they offer a 3 phase content marketing service that includes defining a strategy, content development and promotion. They also offer inbound link building and custom SEO strategies. 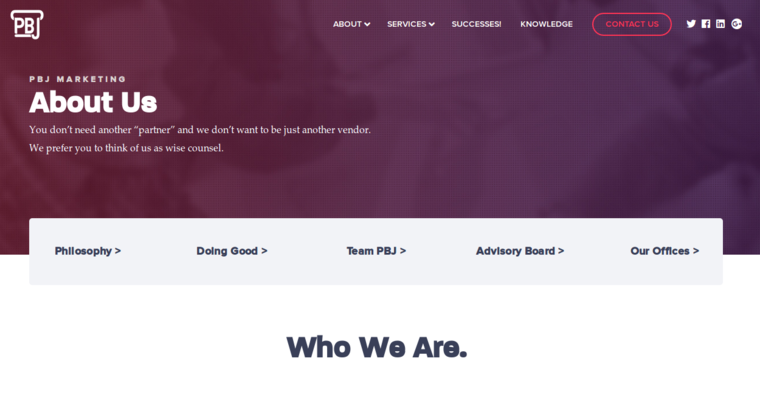 Visit https://pbjmarketing.com for more information.